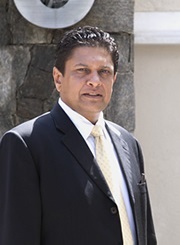 The founder of Sudath Perera Associates and the Managing Partner, Sudath has crafted a unique brand of legal services which ensured the success of the Firm since its inception. 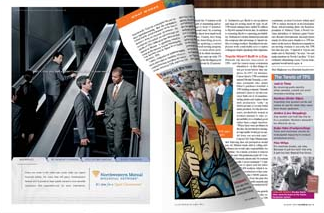 Today the Firm boasts a strong client base of well-known local and multinational companies. Sudath was called to the Bar of the Supreme Court of Sri Lanka in 1991. He gained invaluable experience working with several senior lawyers, including a leading President's Counsel of the Colombo Bar. In 1995 he became a Partner at Paul Ratnayeke Associates and was instrumental in establishing the litigation, conveyancing, labour and employment law, intellectual property and company secretarial divisions within the Firm. His reputation for untiring work and his ethic of "never say never" led the Firm's litigation division to national pre-eminence. While setting the standard for litigation practice, Sudath has also acquired broad expertise in conveyancing, energy law, immigration, administrative law and intellectual property law with special emphasis on brand protection, anti-counterfeit and piracy work.